Building a new home with the objective of selling it further down the track can be a valuable investment. Working with a quality home builder to design a property enables you to maximise your return and it can be a more profitable not to mention easier process than extensively remodelling an old house. Here are three simple ways you can increase the resale value of your new home. As with most aspects of the property market, research will be valuable to your future resale endeavours. 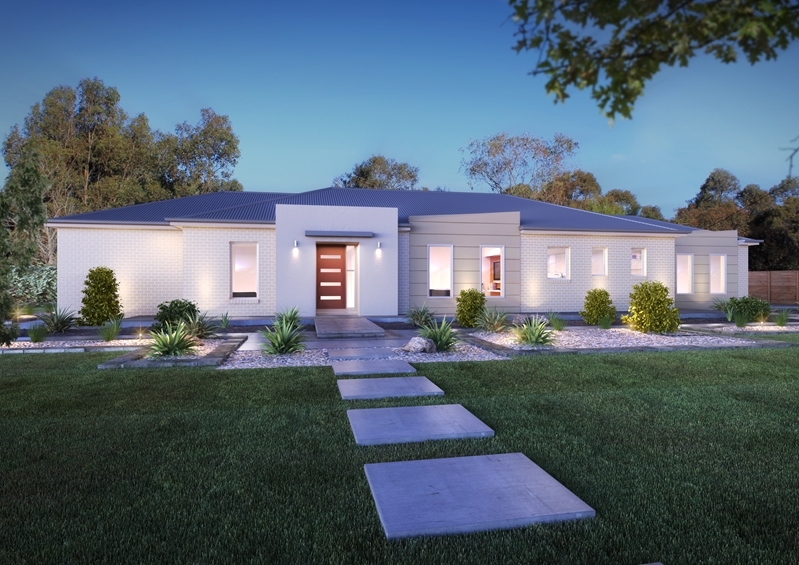 Renovation coaching company Littlerock Construction recommends attending auctions and walkthroughs at local display or open homes within a kilometre or so of your own land. Examine which features are popular and consider incorporating some of these into your own property. This is to avoid 'over improvement', where your home is more developed than those in the neighbourhood. Over improvement means it might be harder for a prospective buyer to get an accurate appraisal based on comparable area sales, potentially leading them to receive a smaller loan (and back out of their purchase offer). It is worth considering incorporating local popular features into your new home. A Princeton University study found it takes a tenth of a second for people to form first impressions. Thus, ensure you build a home with street appeal in mind. Start improving your home's visual appeal with front landscaping. Mature trees for shade, pleasant shrubs or flowers and a well cared lawn will all have a positive impact. Don't forget the driveway, foot path and front entrance suggests expert interior designer Caroline Wilkes on HGTV.com, as this should prepare buyers for the level of quality they will see inside too. Street appeal can add value to your home. Quality windows don't just illuminate your interior, they are also vital for temperature management and energy saving. "A properly installed, high-performance window will retain more heat during the winter and cool air during the summer," explained Matthew Kraus of window manufacturing company Skyline Windows to property resource website New Home Source. "Not to mention that quality windows are less likely to have service issues," said Matthew. 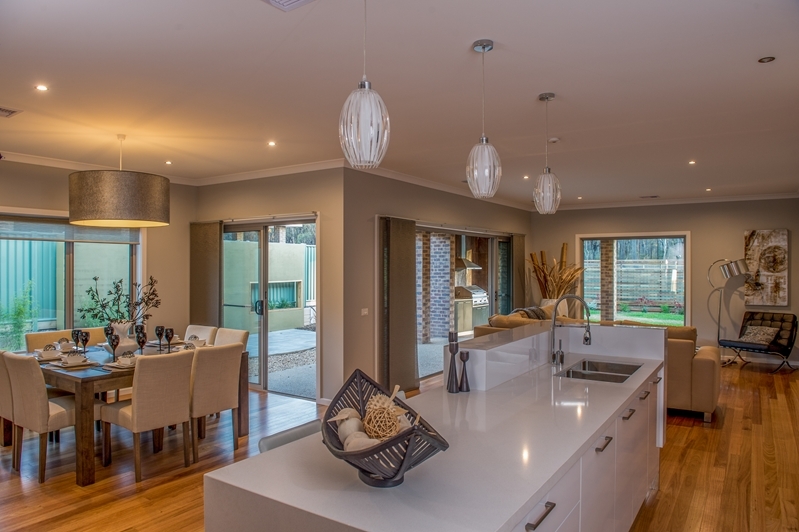 If prospective buyers know they could save money in the long run by buying a home designed with quality glass, it may be a key factor choosing your property over another. As you can see, simple design decisions could make a big difference to the resale value of your home. If you need more assistance or expert advice, contact your local G.J. Gardner Homes office today.